The FrSky G-RX6 was specially designed to be used with gliders. 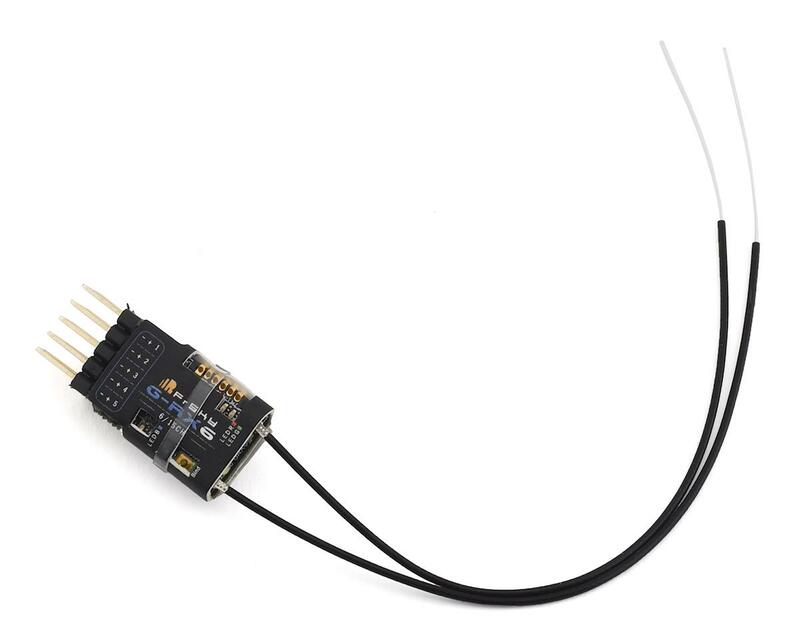 FrSky built a variometer sensor right into the X6R receiver, this will give you telemetry data like altitude and vertical speed. 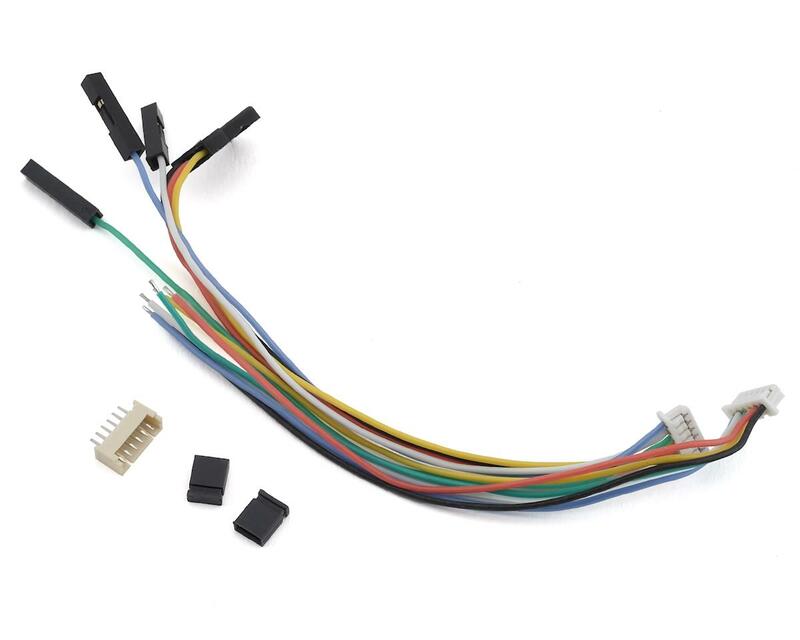 The G-RX6 features 6 PWM outputs with higher precision and lower latency. The latency of the PWM output is 9ms less than that of the X6R, in high speed mode. It also supports the redundancy function, so it can be used in conjunction with other receivers if you are flying in less than ideal conditions. The combination of a variometer/altimeter with the powerful receiver helps save crucial weight and space in gliders that typically cannot carry much of a payload. The G-RX6 and the whole RX-line has a 40% increased operating range compared to the previous X series receivers.